Doesn’t happen often. Someone gives you a one hundred dollar bill. Well that’s kinda what we are doing tonight. 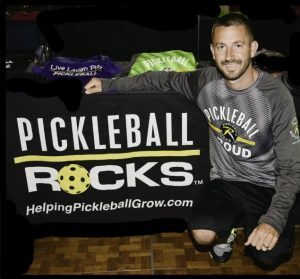 For the next 48 hours, you can use discount code SIMON100 and get an instant $100 OFF on the Remote Control version of SIMON 2.0, the world’s only heavy duty use pickleball throwing machine. This code expires at 11:59pm Monday night June 5th. In case you haven’t heard. SIMON 2.0 now…. Comes with a Wireless Remote Control that works up to 100 feet. Comes with onboard wheels, making it easy to move Simon anywhere on the court. Comes with a unique fully adjustable Any-Log, Any-Dink ramp, allowing you to simulate any shot you can dream of. Come with a built in Turbo Carousel that flawlessly feeds balls as quickly as one every 1.5 seconds. WOW! Put August 1st on your calendar. 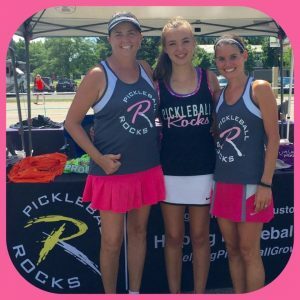 That is the day registration opens for the mother of all pickleball tournaments. And yes, you read the title right. 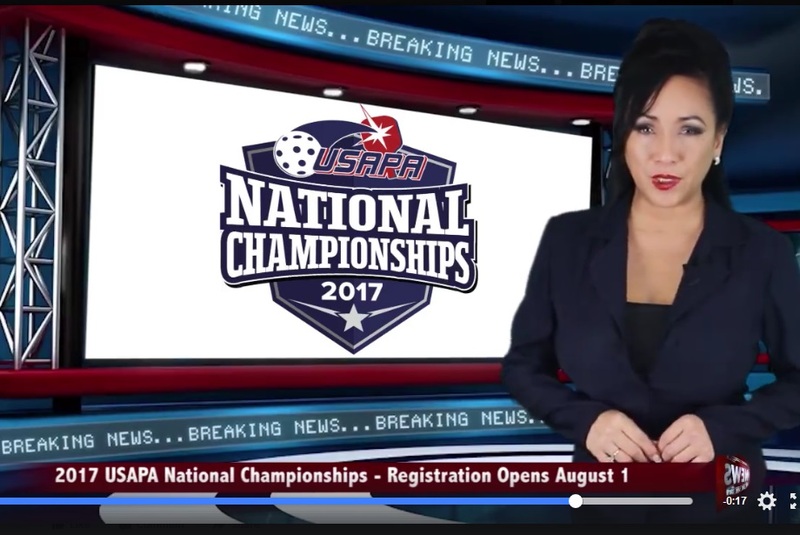 CBS Sports Network will be broadcasting the Gold Medal Open Matches from the 2017 USAPA National Pickleball Championships in Casa Grande, Arizona. 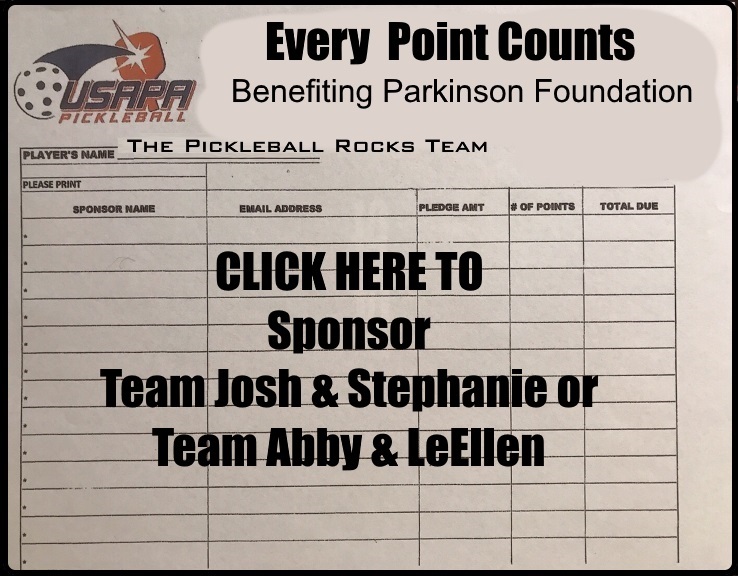 Stay tuned for more news on this yearly pickleball tradition.